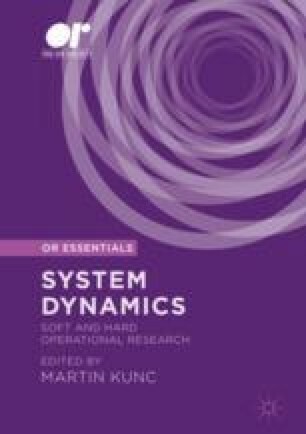 This paper is the first of its type in that it provides an empirical study comparing the two simulation approaches of discrete-event simulation (DES) and system dynamics (SD). Prior comparison work is limited and mostly based on the authors’ personal opinions. In the present work, the comparison is based on managers’ (executive MBA students) perceptions of two simulation models of the same problem, one in DES and one in SD. The study found that there is no significant difference from the users’ point of view between DES and SD in terms of model understanding and model usefulness. Some minor differences were found in terms of complexity and validity of the models, and the model results. The implications of our findings regarding model understanding, model complexity, model validity, model usefulness and model results are discussed. Robinson S (2008). Conceptual modeling for simulation Part 1: Definition and requirements. J Opl Res Soc, online publication 24 January 2007, doi: https:// doi.org/10.1057/palgrave.jors.2602368.